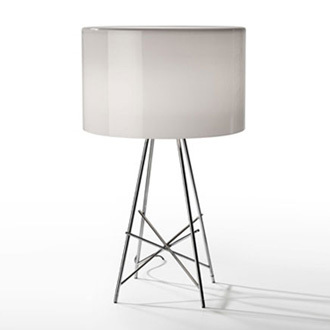 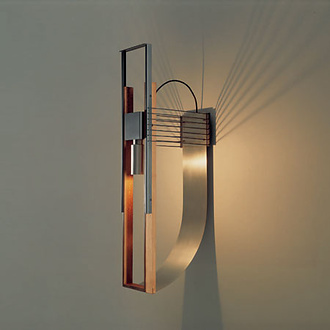 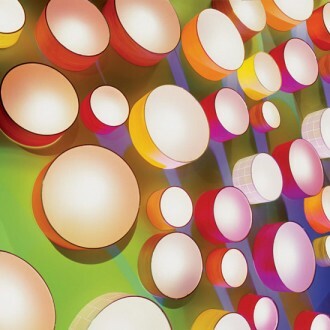 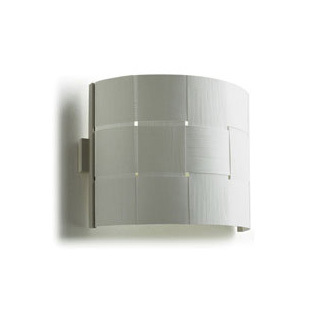 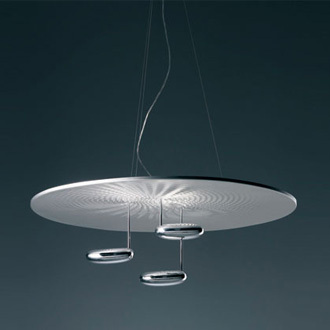 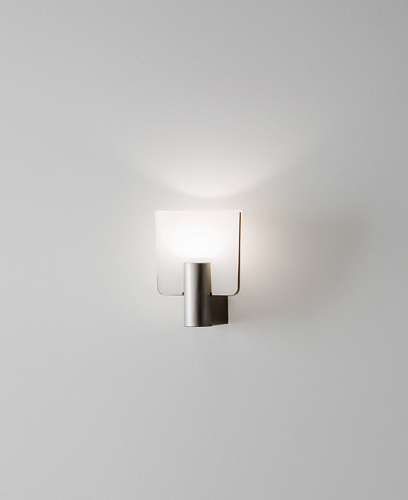 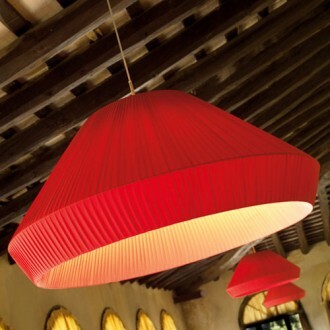 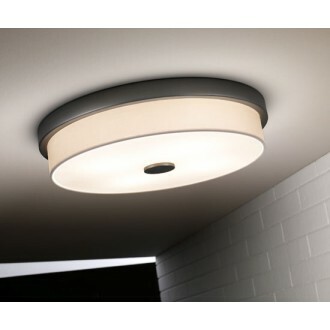 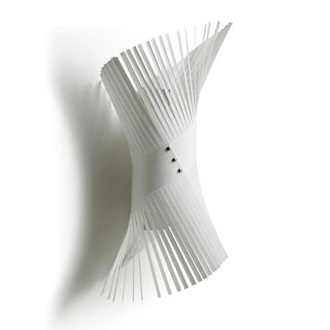 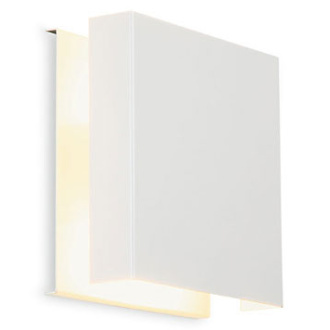 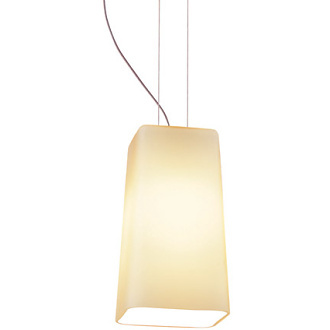 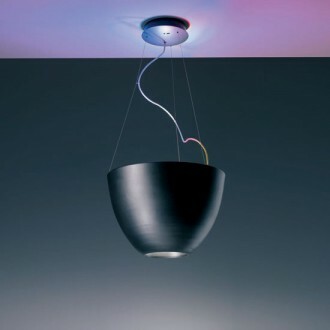 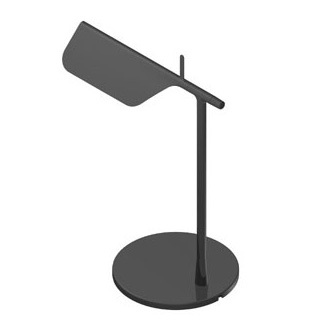 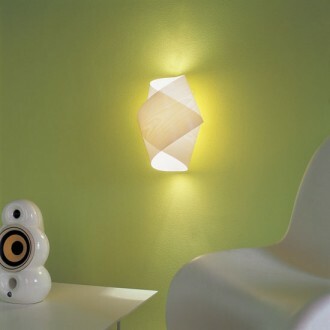 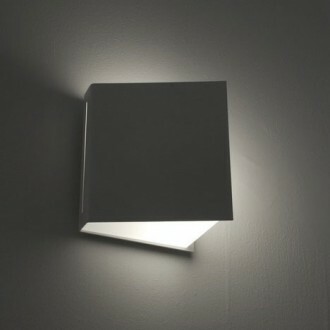 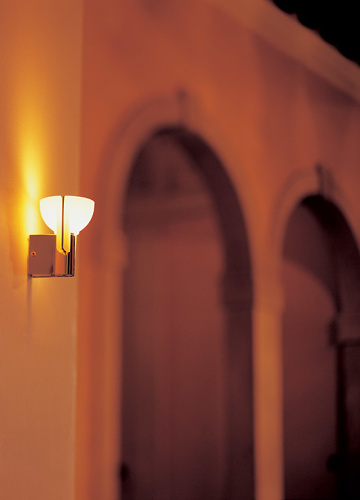 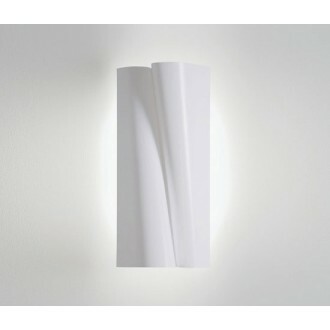 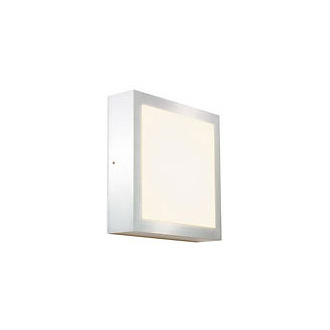 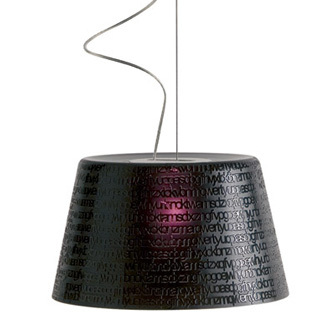 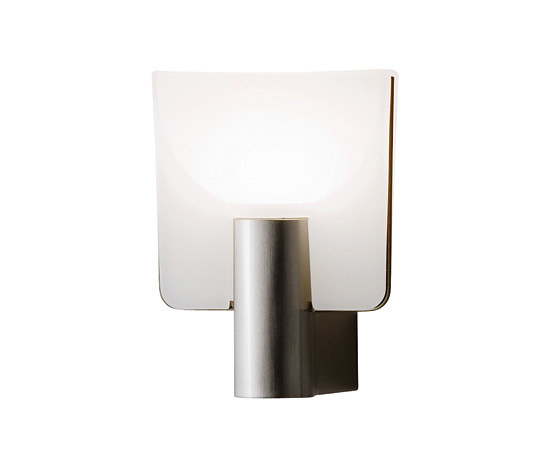 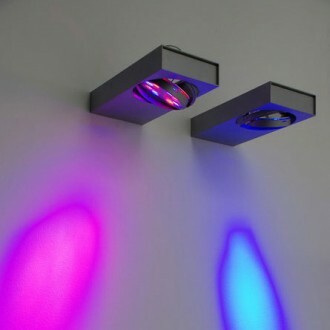 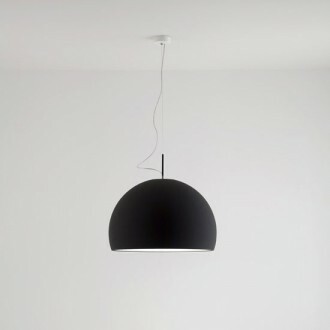 Wall lamp for diffused and indirect lighting. 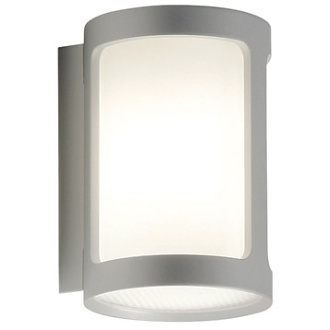 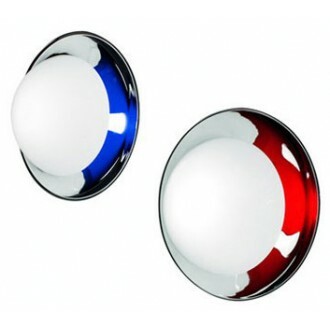 Chrome or brushed nickel plate metallic support. 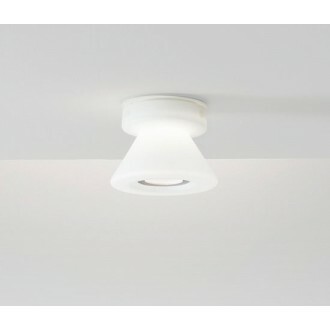 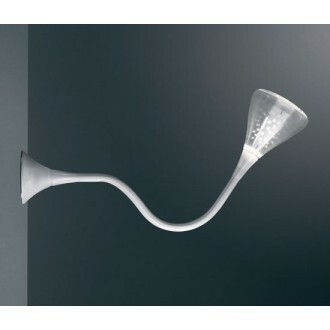 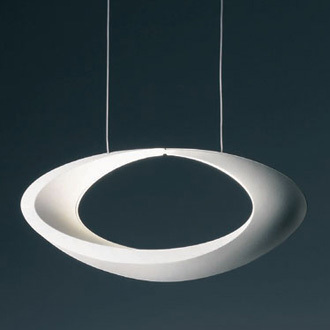 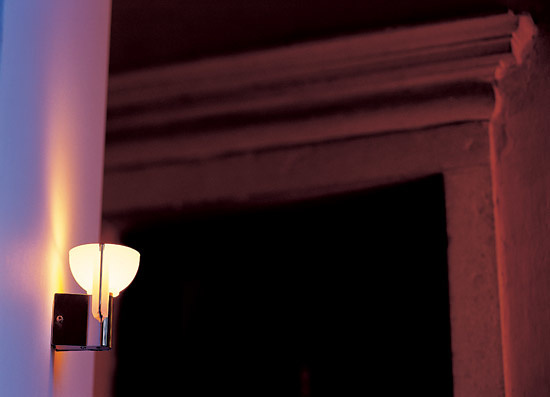 Satin opal white blown glass diffuser.